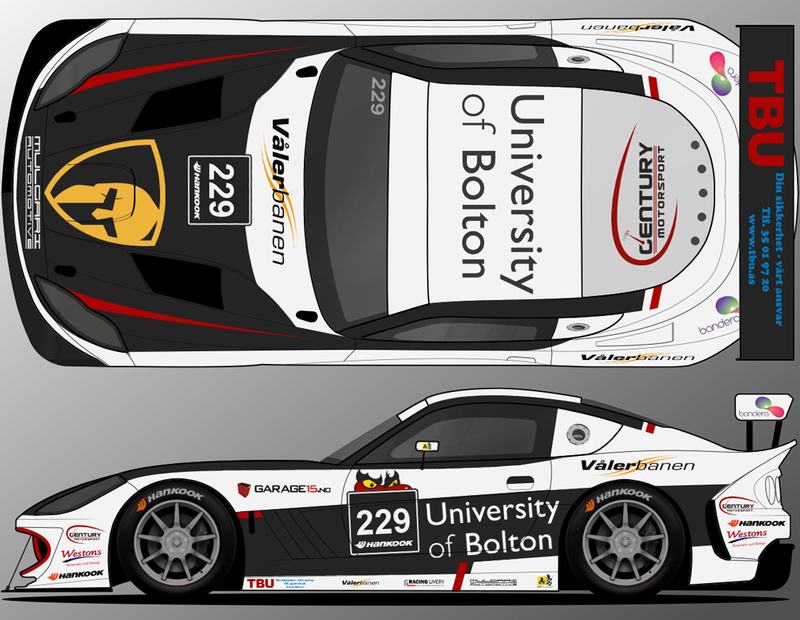 Fresh from winning the Ginetta GT4 Supercup with Tom Oliphant, Century Motorsport will get their 2016 season underway with their first attempt at the grueling Hankook 24 Hours of Dubai in January. The Fenny Compton based team are aiming to make a firm impression on the event, fielding two cars for their first participation in the event, their lead car boasting a line-up that combines both 24 Hour experience, speed and consistency – the key ingredients to a strong result in this unique style of racing. 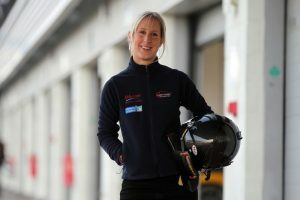 The team’s first car will be piloted over the 1,440 minutes of racing by newly signed 2016 British GT4 pairing Anna Walewska and Nathan Freke. The University of Bolton and Weston’s backed pair will use the event as their first chance to race together ahead of what should be an exciting season for the duo. Joining Anna and Nathan in the #229 Ginetta will be current Ginetta GT4 Supercup Champion and 2015 Dubai 24 Hour podium finisher Tom Oliphant, with the continued support of Mulgari Automotive. Completing the #229 line-up for the event will be British GT4 front-runner and Garage15.no supported Norwegian, Aleksander Schjerpen. After a mixed 2015 season in British GT4, Schjerpen will be looking to make a strong start to 2016 for his first ever 24-hour race. 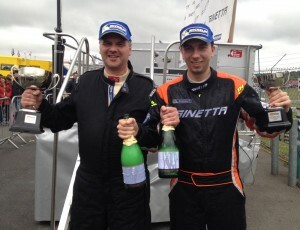 Century Motorsport stalwart Steve Fresle will lead the team’s second entry in the event. Steve made the jump from being a seasoned track day enthusiast in 2015 to compete in the GT Cup championship, before finishing his season with the final three rounds of the Ginetta GT4 Supercup championship at Brands Hatch. 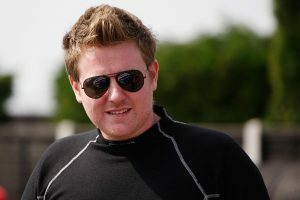 First to join Steve on the event will be British GT4 newcomer David Pattison. Having made his British GT4 debut in 2015, Pattison was the highest GT4 points scorer in the second half of the season and with the support of Gravity Road for this event, will be looking to take this experience to Dubai as he writes another exciting chapter into his motor racing CV. Completing the line up so far is Dubai 24 Hour veteran Ollie Jackson. Having moved to the Ginetta GT4 Supercup with Century Motorsport this season, Jackson made superb progress throughout the season and was unlucky not to secure more podium finishes than his records will show. Highly experienced around the Dubai Autodrome, including finishing on the podium in the 2015 running of the event, Ollie is the perfect teammate for both Steve and David to learn from.